I believe that ethical use of digital media is about the misusage, without permission, of digital content, inside or outside of the classroom. Specifically for educators and students it is the misuse or copying of digital content from the WEB. The copying of digital content from the WEB to complete assignments is an increasing problem for schools and known plagiarism. 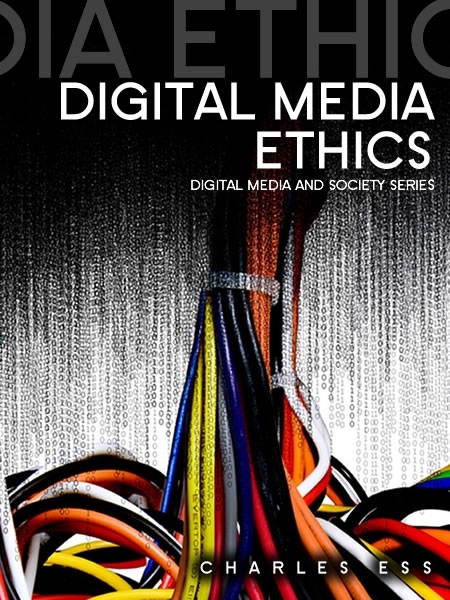 Therefore ethical use of digital media in the classroom is something that needs to be communicated and monitored to prevent any lawful violations as it relates to the misusages of it. By mrichiez2013 in Uncategorized on October 26, 2013 .